We continue our $50k gear giveaway with the AAW AXH Universal IEM. Just keep reading and enter the giveaway! The Schiit Jotunheim giveaway was the second most joined giveaway since we started doing this in September. There can be only one winner though end this week that is Jason Eshelman from the USA. You will be contacted very shortly by email (check your spam folder), so make sure to get in touch. We continue our $50k gear giveaway with the Schiit Audio Jotunheim Multibit. Just keep reading and enter the giveaway! The Feliks Audio Echo giveaway was great fun and we had many readers signing up in order to win this beauty. There can be only one winner though end this week that is Pascal Bricaud from France. You will be contacted very shortly by email (check your spam folder), so make sure to get in touch. 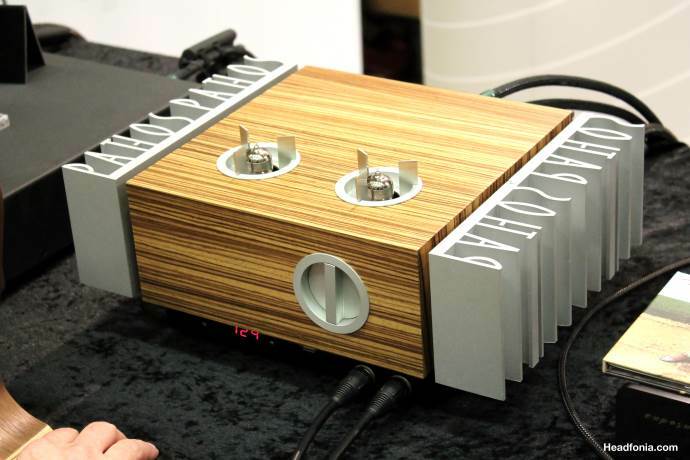 We continue our $50k gear giveaway with the Feliks Audio Echo tube amplifier. Just keep reading and enter the giveaway! The Auris Audio HA2-SE amplifier giveaway was huga and with a $2350USD prize, that’s not really a surprise. There can be only one winner though end this week that is Luigi Cesari from Italy. You will be contacted very shortly by email (check your spam folder), so make sure to get in touch. We continue our $50k gear giveaway with the Auris Audio HA2-SE tube amplifier. Just keep reading and enter the giveaway! The Pro-Ject Audio Systems Stream Box S2 Ultra amplifier giveaway was fun to do and the winner will really enjoy the unit, but there can be only one winner. This week that is Mason Wilde from the USA. Congratulations! You’ll be contacted very soon, please get in touch.